SAN DIEGO — A boat launch ramp at San Diego’s Shelter Island could soon be the recipient of state grant funding to help pay for infrastructure improvements and renovations. Port staff solicited grant funding from Cal Boating for the same project. Cal Boating officials reportedly informed port staff the agency hoped to co-fund the Shelter Island project with WCB. Improving Shelter Island’s boat launch would meet several of the port’s priorities, port staff stated, such as establishing a vibrant waterfront destination and upgrading a piece of infrastructure for boaters or other waterfront users to enjoy safely. Shelter Island’s boat launch area became operational in 1956 and was redeveloped in 1975. Port of San Diego officials launched a master planning effort in 1997 to advance any impending development of Shelter Island. “Based on the feasibility study results, an increase in the operational capacity was not proposed due to space constraints,” port staff stated. The proposed construction timeline is six to 10 months; work is expected to be complete by October 2017. An outreach plan is expected to be in effect prior to construction to inform launch ramp users and visitors of its closure and length of construction. 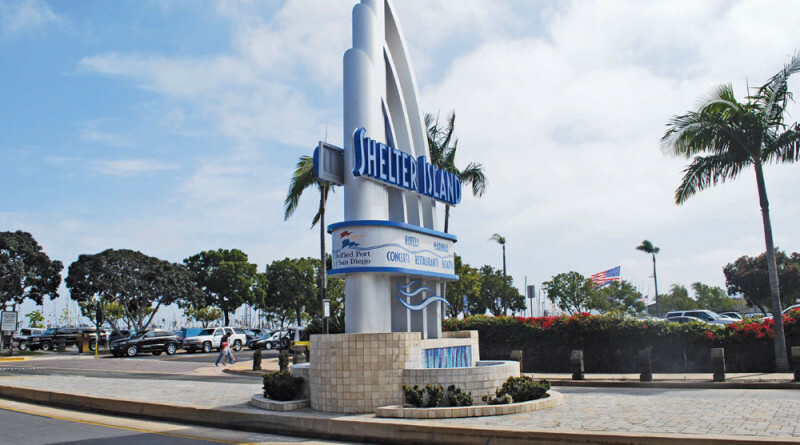 Shelter Island is one of San Diego’s primary destinations for recreational boaters and is home to boatyards, marinas, sportfishing operations and yacht clubs. The former sandbank was developed in the 1950s. ← These fish can fly, but will they fly away from Catalina?